The McDavid HexPad Dual Density Thudd Short #757DD provides the same grid pattern and fit as the original but features improved padding made out of two different densities thus providing greater protection against blunt force and falls on the court. The McDavid HexPad Dual Density Thudd Short is prominently worn by professional and collegiate players and is a favorite with basketball players. The product also features HydraVent technology to maximize moisture wicking by pulling your perspiration across the greatest surface area. 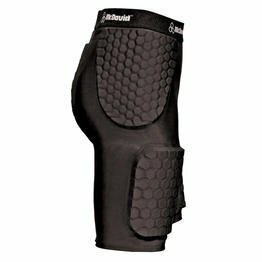 The McDavid HexPad Dual Density Thudd Short provides better all around protection than the regular model because the top 1/3 of the pad is a slightly harder density which is able to diffuse harder, more directed blows over the thigh areas. 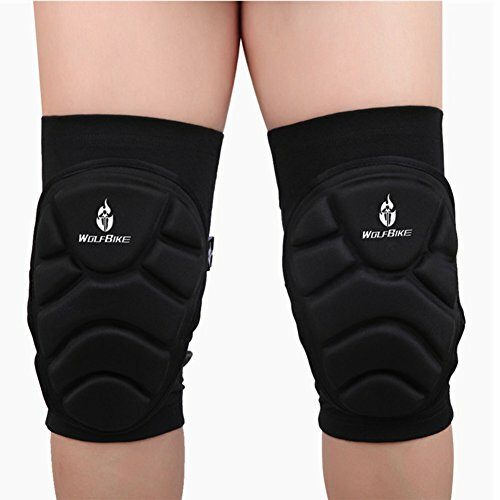 The hip and tailbone padding is composed of regular density hex grids. 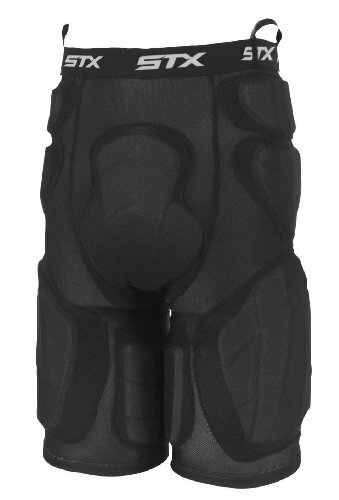 This model does not feature an extension of the thigh grid pattern around the back of the thigh. Proudly made in the USA! 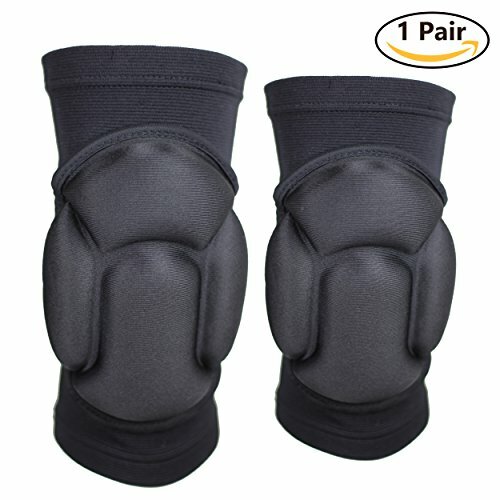 Forget everything you know about the knee pads mom made you wear when you were learning how to ride your tricycle and say Hello to the body shield knee guards. 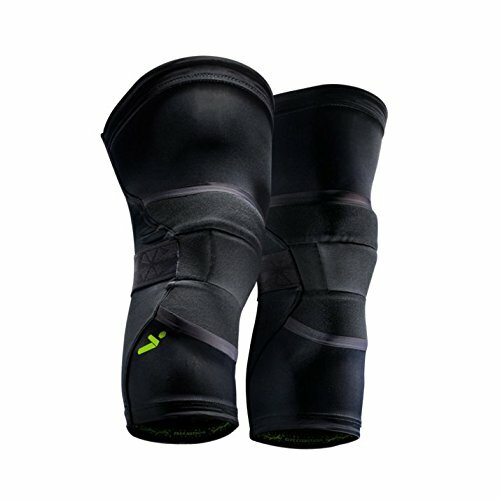 Designed specifically for soccer, the knee guards are optimized for soccer players who want to slide and tackle on the hardest grounds, without having to worry about getting stitched up after the game. Light and flexible, they are layered with advanced polyurethane foam designed to protect you from extreme impact and abrasion; with extra fabric covering part of the thighs and calves + anti-slippery lining for increased comfort, fit and a modern look. 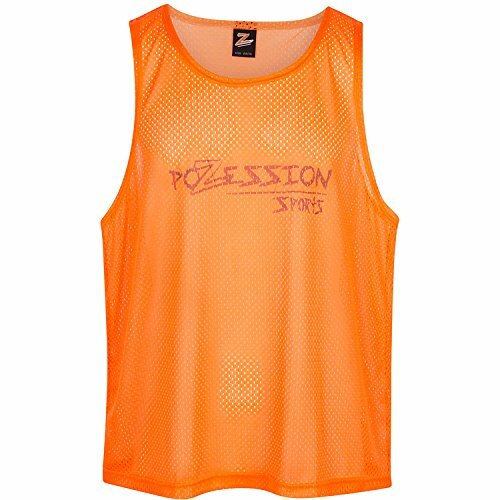 Pozession Sports Training Pinnies are ideal for all team sports. Your team will love these bright colored practice jerseys for training sessions, scrimmages and game warm ups. Pozession Sports makes sizes that fit your players of all heights, weights and body shapes. All coaches need a set of colored pinnies to separate and designate players for drills and scrimmages. If you get into a game situation where both teams have similar colored jerseys, these training vests will work great for a game. Team sports that need pinnies are soccer, football, lacrosse, basketball, futsal, ultimate frisbee, flag football, ice hockey, rugby, field hockey, dodgeball, among others. Pinnies are also called training vests, scrimmage bibs, pennies, pennys, etc. Whether you coach a recreational or competitive team, you need a set of pinnies in your bag. Get yours today! Pozession Sports is focused on bringing the best out of your players on the field or court. Games are won with Pozession! See our listing for Teen and Adult sizes in Large and 2XL. 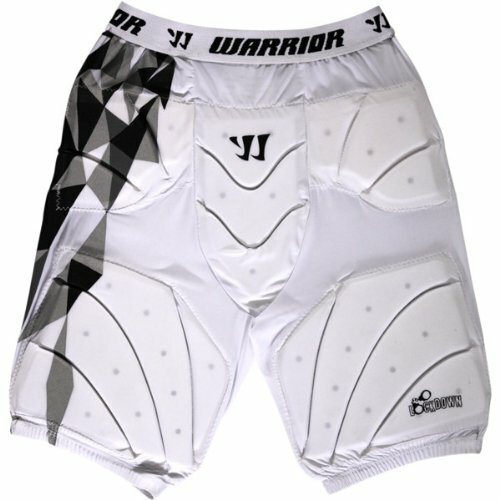 The STX Deluxe Goalie Pants are a multi-zoned full mesh body construction of moisture-wicking materials for breathability. 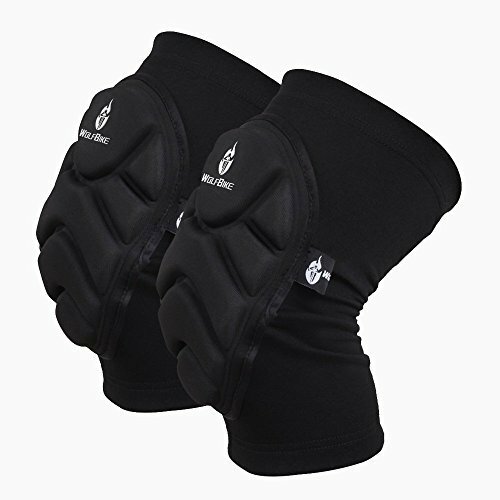 Anatomically designed, floating protective pad system for maximum mobility. Waist pull-tabs for easy on/off. Goalie protection engineered to fit and move with your body. Learn the best way to make your gear smell as good as new again! 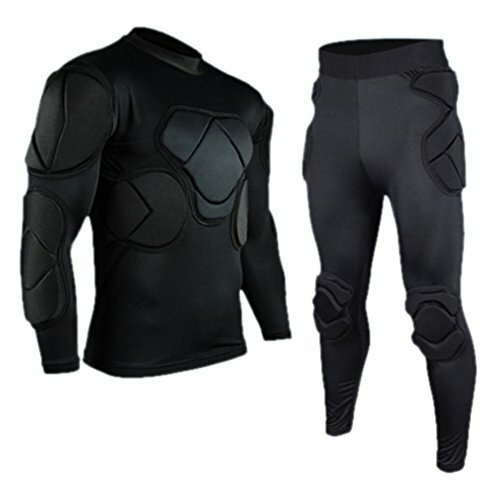 Compare prices on Goalie Body Pads at ShopPlanetUp.com – use promo codes and coupons for best offers and deals. We work hard to get you amazing deals and collect all available offers online and represent it in one place for the customers. Now our visitors can leverage benefits of big brands and heavy discounts available for that day and for famous brands.